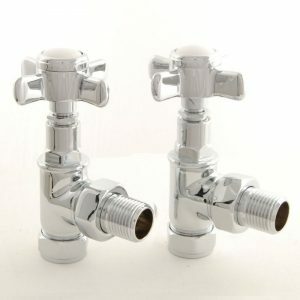 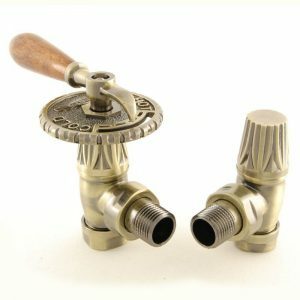 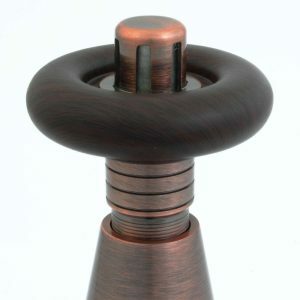 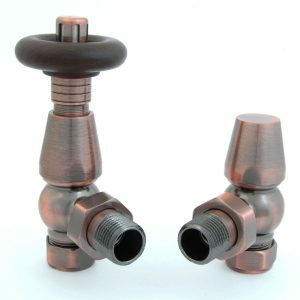 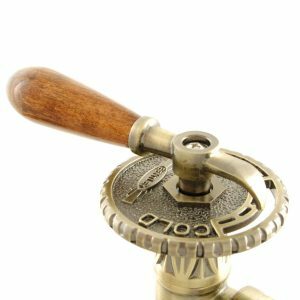 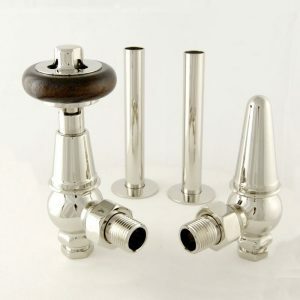 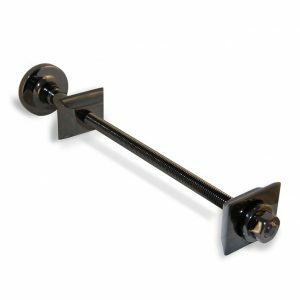 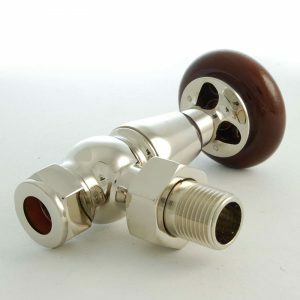 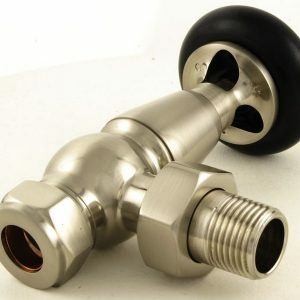 The Amberley radiator valve is a traditional style valve, ideally suited to fit cast iron radiators. 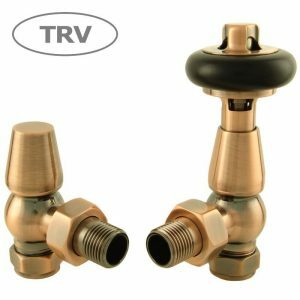 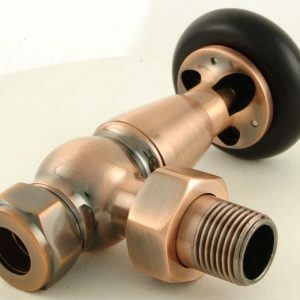 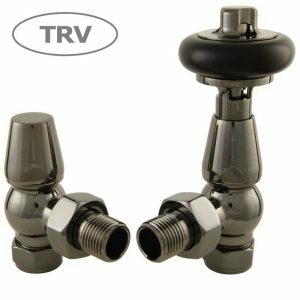 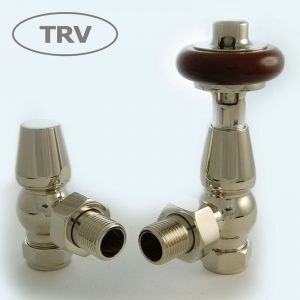 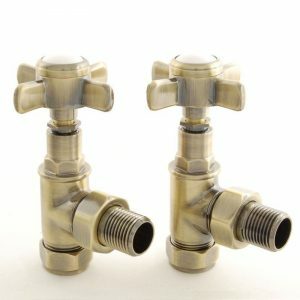 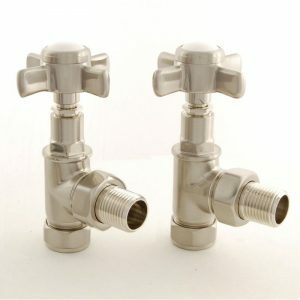 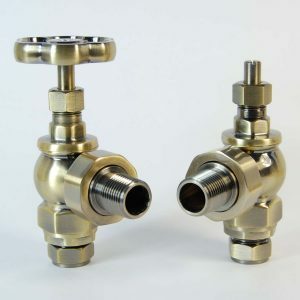 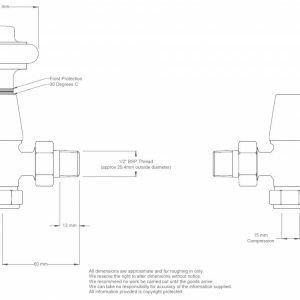 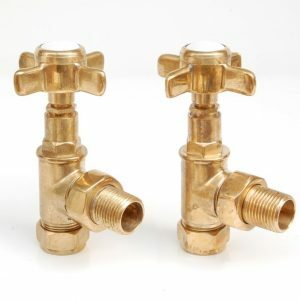 All TRV valves should be installed on the flow, rather than the return pipework unless used in conjuction with a system automatic bypass valve (enabling installation on either flow or return). 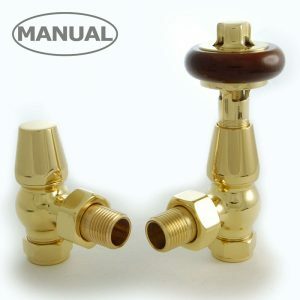 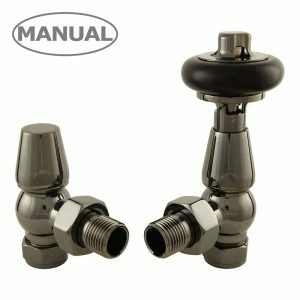 System automatic bypass valves are a building regulation requirement for all new installations and boiler upgrades. 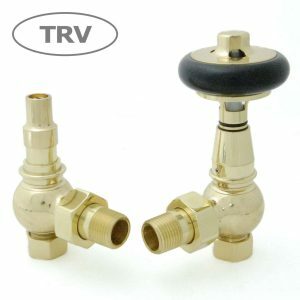 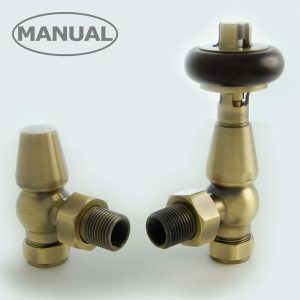 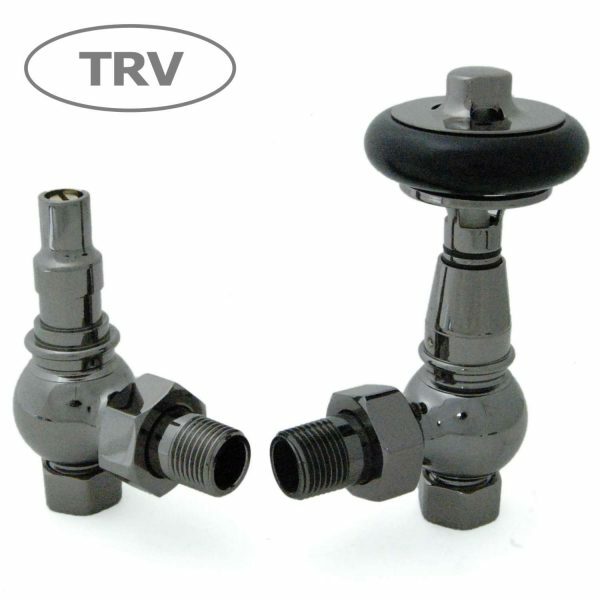 All bi-directional TRVs require a bypass valve to avoid radiator hammer.